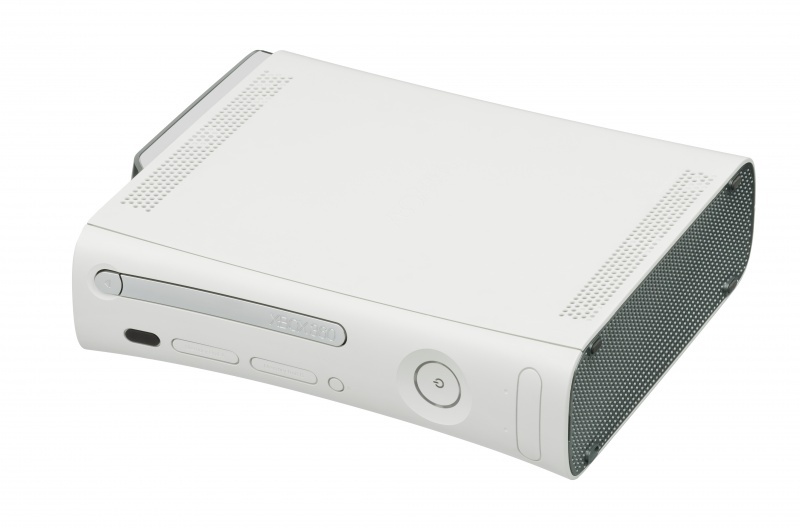 The Microsoft Xbox 360 is the successor to the Microsoft Xbox. 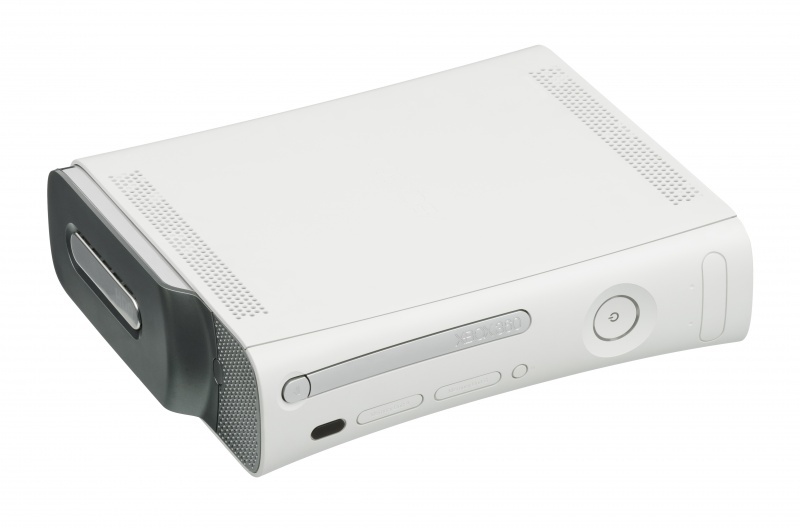 The Microsoft Xbox 360 supports DVD-ROM based and downloadable games. 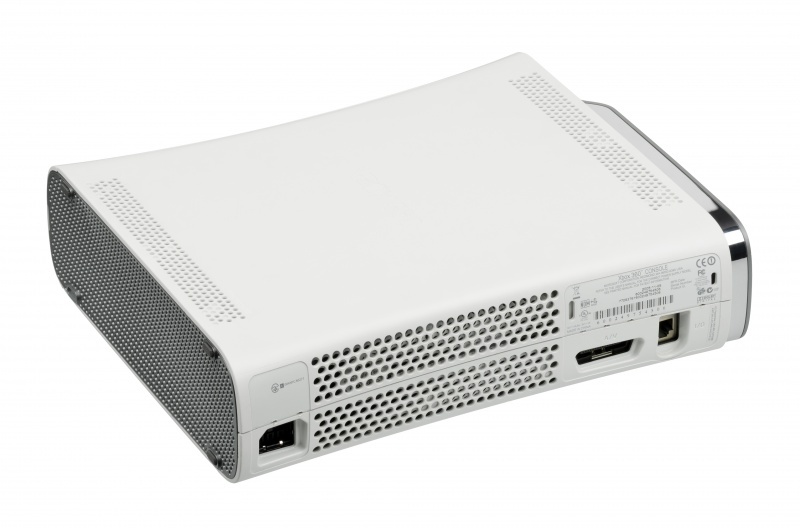 It is also backward compatible with some Microsoft Xbox games. 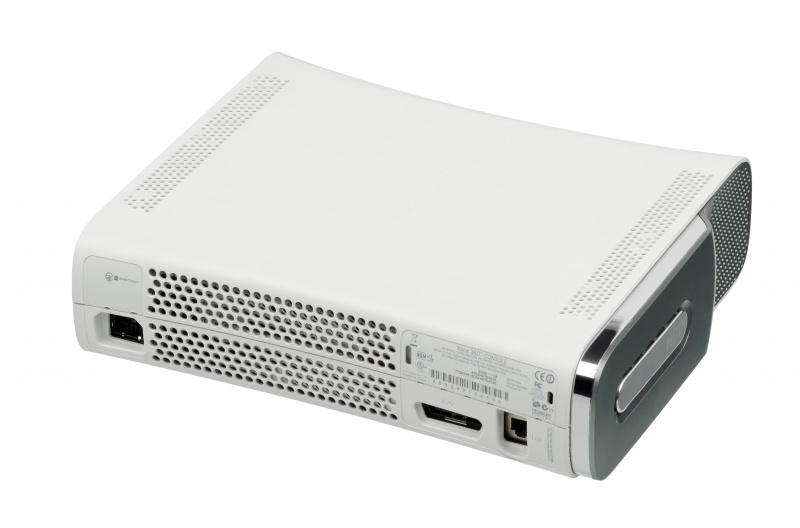 The Xbox 360 also supported HD-DVDs through an external drive, however no games were released in that format.